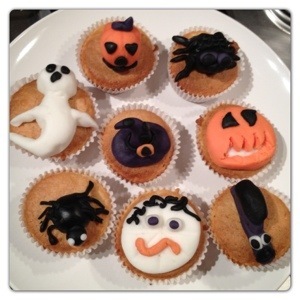 Halloween will be here in less than 2 weeks, so we started practicing our spooky cupcakes skills. It was our first time having a go at making something with icing, so check out what we came up with. Earlier today I shared our Top 5 Tips for Baking with Children, so nothing better than putting them in practice. Little man is a great chef, he can whisk a cake mix like nobody else. 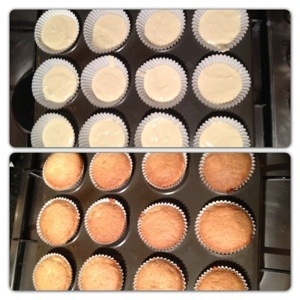 We made some easy cupcakes and here is the recipe we followed from Appliance Online blog. Now it’s where the fun starts by decorating the cupcakes. 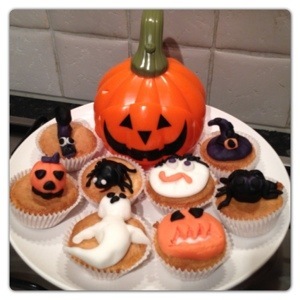 We have chosen to use a Halloween Icing kit with orange, white, black and purple icing. It was a lot of fun making spooky Halloween modelling: Spiders, Pumpkins, Spooky Ghost, Witch hat, Spooky Snail and Spooky Pizza Face. Based on past experiences, I knew the cupcakes would be eaten very soon, so I took lots of photos of them so I could cherish our first modelling with icing! 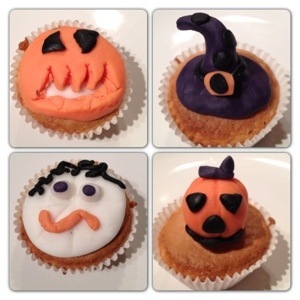 I’m sure our Halloween Cupcakes will go like hot cakes! 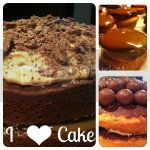 Since Appliance Online is giving away amazing prizes for cakes and I have followed their yummy recipe, I shall submit this post for a chance to win a great bundle of treats! 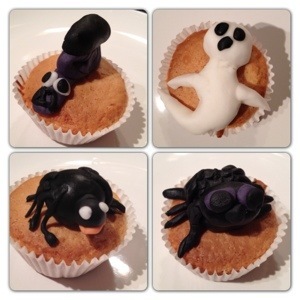 7 Responses to "Halloween Cupcakes Icing Ideas"
Congratulations! Your cupcakes is the winner of the competition!